Use this pack for creating logos, labels, badges, watermarks, and other materials for the corporate identity and branding of your company. 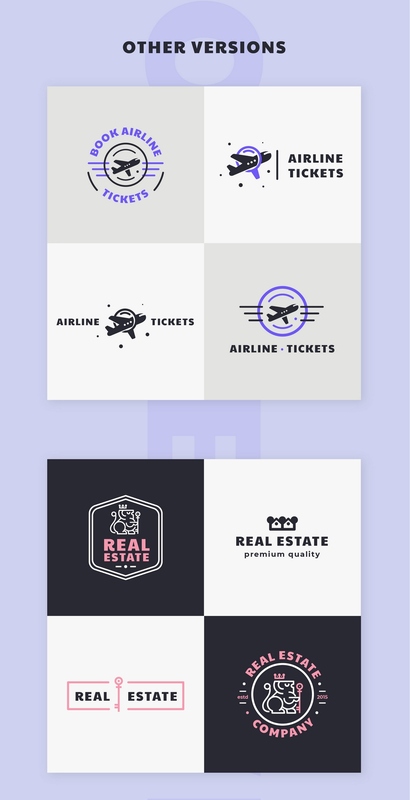 Logo & Brand Identity Pack is a set of clean and unique logo templates that are perfect for multi-purpose business projects. 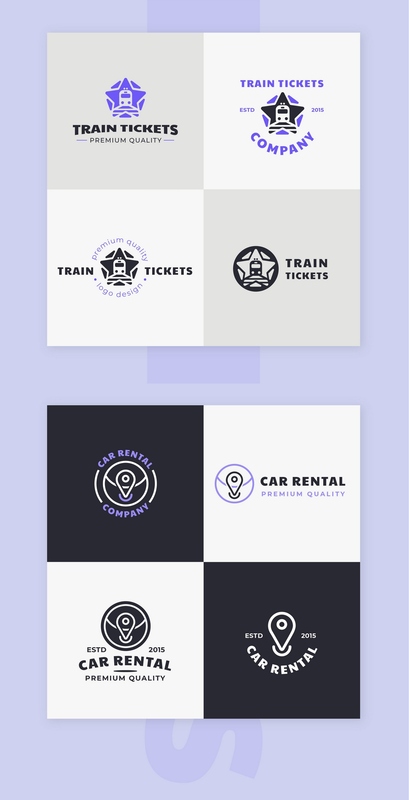 This logo pack is ideal for creating logos, labels, badges, watermarks, and other materials for the corporate identity and branding of your company. Logos have a vector format, so you can change their size without losing quality. We recommend to download and install these fonts before editing files.